Just two points separate the top two in the Premier League although Man City have a game in hand on their rivals. Five years ago the margins were just as fine between the sides when this exact round of fixtures came around last time. On April 27, 2014, Brendan Rodgers' Liverpool welcomed Chelsea to their home knowing they were on the verge of Premier League glory. 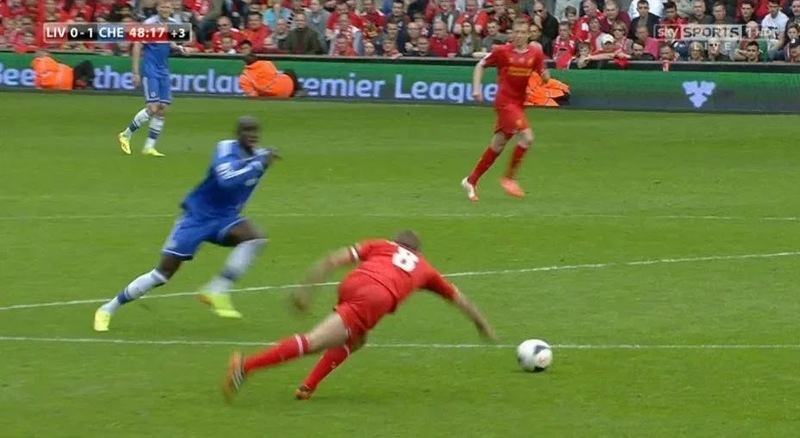 Even a draw against Jose Mourinho's men would've done for the Reds, but Steven Gerrard's infamous slip let in Demba Ba to score in a moment that still haunts Liverpool fans. 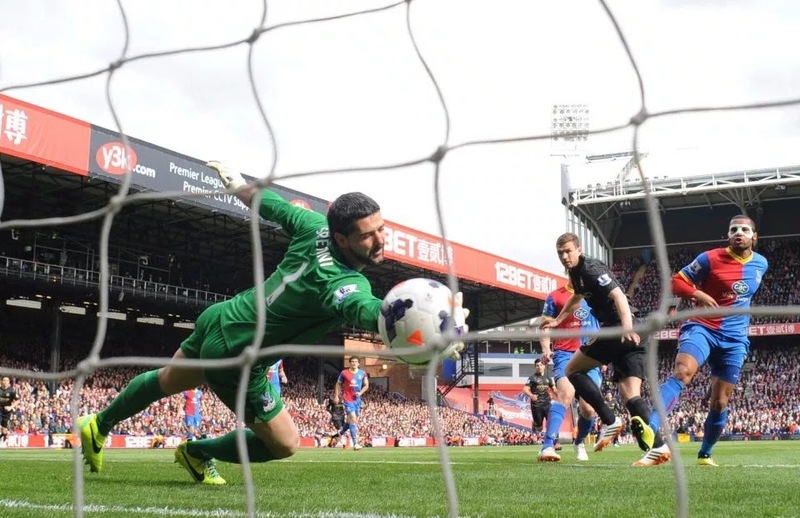 Chelsea emerged 2-0 winners and the title pendulum swung away from Merseyside. 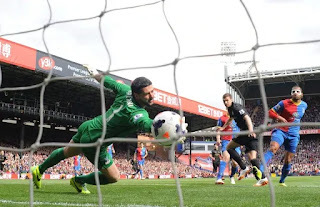 Manchester City won at Crystal Palace later that afternoon and moved three points behind Liverpool with a game in hand to take them top. Vincent Kompany and Co won their remaining three games to lift the Premier League trophy for the second time in three years. 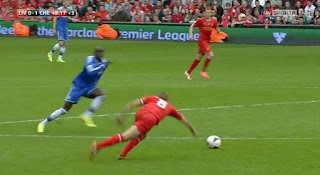 Gerrard, meanwhile, was left to wonder what might have been as memes of his slip against Chelsea and his famous "this doesn't slip" speech went viral. Saturday marks five years to the day that Gerrard said the famous words in a huddle after Liverpool beat Man City 3-2 in an Anfield thriller to take control of the title race. Liverpool fans will be hoping Jurgen Klopp's men seize control this weekend - and this time go onto end their 29-year title wait.